As we’ve been building up to our 15th anniversary over the past few months, we’ve been sharing the story of our company with all of you. Last week, we had the opportunity to celebrate with many of our clients and friends at a cocktail party in the Loft at Andrew Richard Designs. Thanks to everyone who came out to spend the evening with us at the Hotel Delvinia. 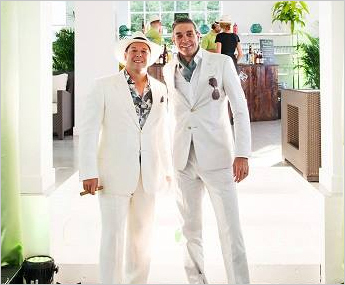 And, a special thank you to everyone who helped us create a memorable, Cuban-inspired experience for our guests. To view a photo album from the evening, please visit our Facebook page.